Show your support for us! 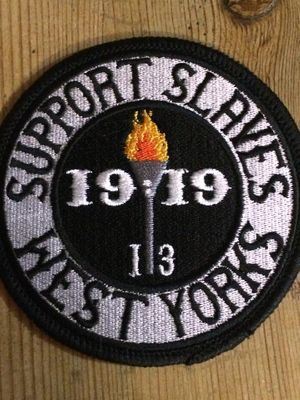 Support West Yorks Slaves T- Shirt! 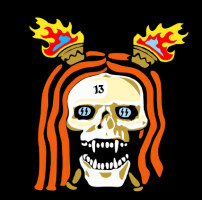 See also our stickers below, available from just £1!